Speaking at the Capital Club Business meeting in Bahrain, President Rodrigo Duterte tells all Filipinos working in Bahrain to follow their laws and rules religiously so that there won’t be troubles. “So that’s one commitment, the second commitment is I’d like to ask every Filipino listening now. We are here on the good graces of Bahrain, Kingdom of Saudi Arabia, just follow rules just like in my country and nothing really troubles us,” he said. ” Follow regulation, respect the culture, respect the law and we will have the best of the relations. I give that commitment,” Duterte added. 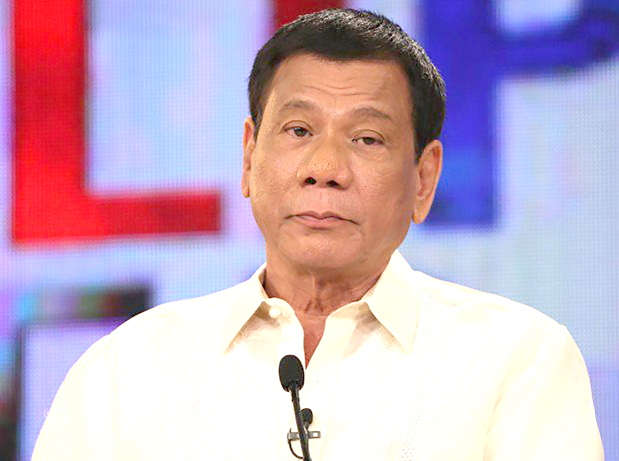 The President urged Filipino workers to show their best behavior in Bahrain because they respect the Filipinos there. “I will be talking to them again after this. And I will remind of your goodness, your goodwill, your kindness and just to pay back what do you have enjoying so far is just, do not create trouble for the government of Bahrain, just follow the rules, respect the culture and you have a good paying job here indirectly,” he said. “Do you know why, Your Excellency, your Royal Highness? Indirectly, you have helped educate the Filipino back home. We can go to school, they can get a good education. Maybe a comfortable life better than the others.,” he said. Duterte also pointed out how OFWs help in the economic development. “Because of the millions of Filipinos here in the Middle East. They remit the money to support their children acquire an education which they cannot afford if they are there. So it’s the job opportunity that by itself is a debt of gratitude. We want to repay,” he added.